From humble origins as a packaging business in the 1940′s, to a business that diversified into multiple areas of print – yes, we did print on tea bags once – the company has evolved, following market trends to become a sophisticated, quality provider of print solutions. The colour media boom in the 1960′s changed the landscape of print and our business embraced that, so much so that we incorporated it in our name. For traditional, and sentimental purposes we have retained that title even though it is now a given. 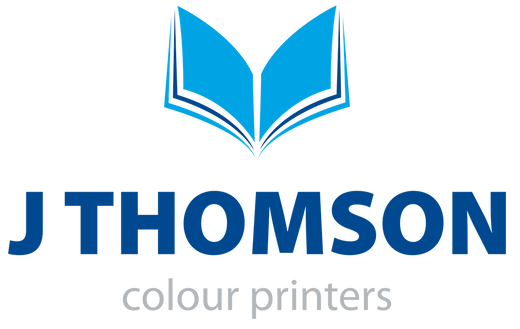 Through the 1970′s, 80′s and 90′s technology developed at an incredible rate and J Thomson was consistently at the forefront, continuously investing in the latest equipment. The digital age from the late 1990′s through the millenium is no different. 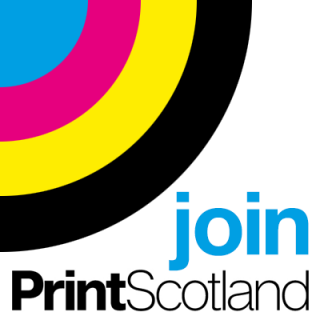 We now have a combined litho/digital platform which is the envy of our peers. Despite the system and technology advancements , the one constant throughout the 60 or so years we have been around is our business ethos. We remain a family business and do so with the remit to re-invest our profits wisely and employ and train the best people. It has served us well.